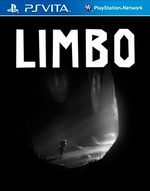 Limbo is a black and white puzzle-platforming adventure that puts players in the role of a young boy traveling through a hostile world in an attempt to discover the fate of his sister. 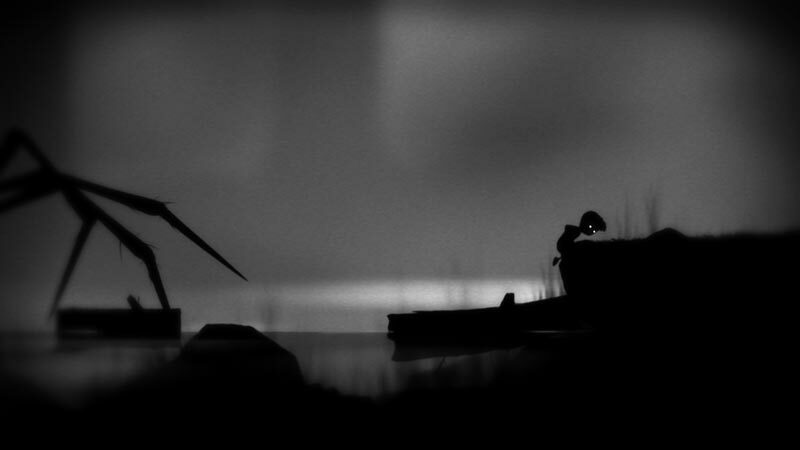 Limbo challenges players with traversing dark forests, trap-filled underground complexes, and stormy rooftops brought to life with hand-drawn visuals. They must be quick, clever, and fearless if they want to survive their journey and unravel the mysteries at Limbo's sinister heart. Although this is a game without clear-cut answers, the lack of concrete explanations doesn't detract one bit from the overall experience. This is a delicately crafted adventure whose elements tie seamlessly together. The fact that you can finish the entire game in just a few hours is disappointing only because it's so difficult to pull yourself away once you've been sucked in. 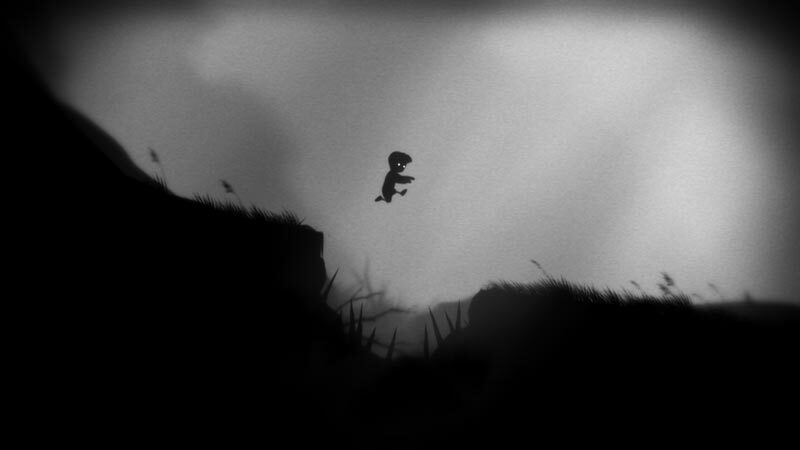 Limbo is a wonderful adventure from beginning to end. The sound in game is perfect; subtle for the most part, but strong when it needs to be. The wind blows the grass with a soft shuffle, and most deaths are but a muted break or squish – but on the other hand the rush of water is like a roar and the friction between box and ground can be like sandpaper on bark. 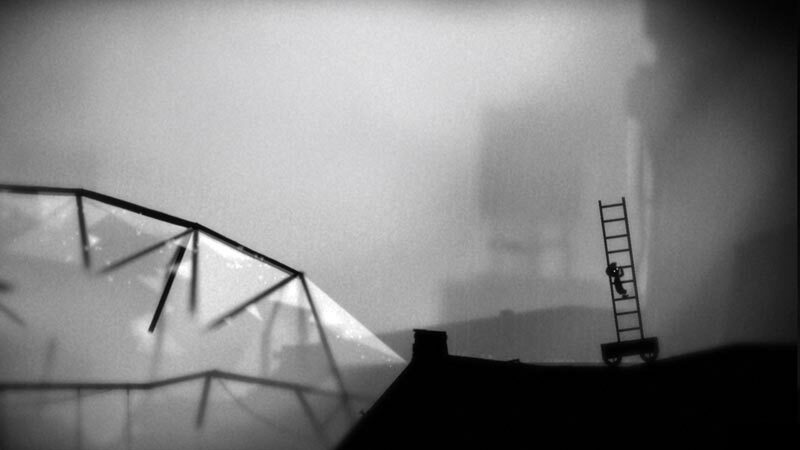 Limbo is a masterpiece of art and motion, but it does have a few small issues; the most prominent of which was the length of the game itself. It's surprising just how gorgeous a game can be utilising only black and white, but you really need to see it in motion to understand just how remarkable this feat is. 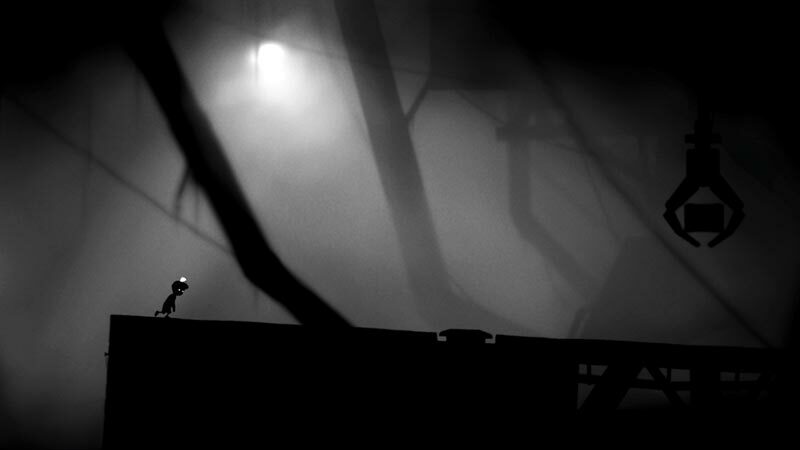 If you've never played Limbo, then you should grab it for Vita without hesitation. Otherwise, there's no real reason to pick this up again. Único, misterioso y absorbente. 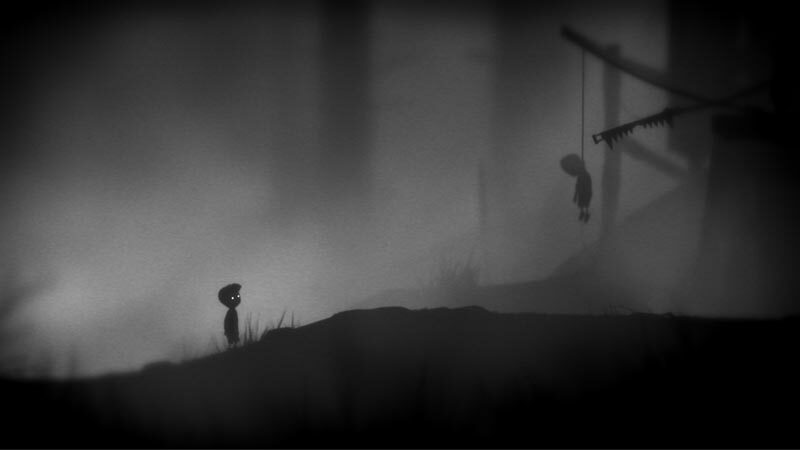 Limbo es una aventura 2D repleta de puzles que es imposible que te deje indiferente. Su estética está cuidada de manera casi enfermiza, el diseño de los rompecabezas es excelso y su ritmo pausado es cautivador. 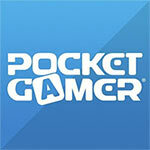 Cualquiera que no disfrutara del original debería probar esta magnífica conversión realizada para PS Vita, ya que es un calco. Alguno podría echar en cara a los desarrolladores la ausencia de novedades, pero en cualquier caso estamos hablando de un clásico.